Cold weather can really aggravate the condition and make it much harder to breathe, to the point where you may have to look at taking your run indoors until the temperatures improve. 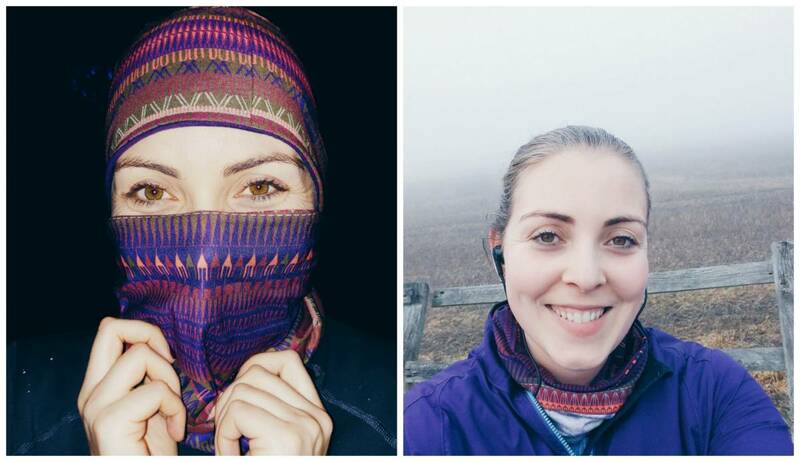 However, here are some ways I’ve managed to handle my asthma and still enjoy a more scenic and interesting run outdoors! DISCLAIMER: I am not a medical professional. Please always seek advice from your GP before engaging in any activities which might be affected by a pre-existing condition. The first step is always to get your asthma under control. 1. 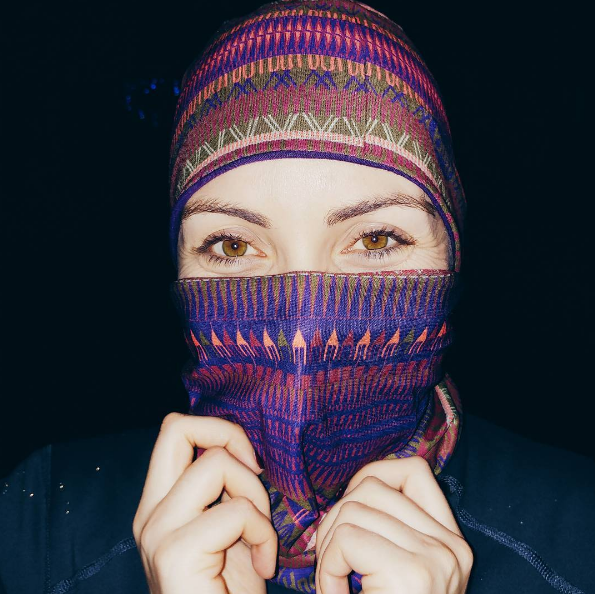 Wear a buff or scarf around your face, and try to breath through your nose to warm the air before it reaches your lungs. 2. Make sure to layer up, particularly over your chest. I find that this helps enormously if I just keep the area warmer- gilets are a great option for this! 3. If necessary use your reliever inhaler before a run. These should be taken 15minutes before you leave, and help to open up your airways. 4. Warm up slowly– spend time indoors warming up, and when you start running don’t go off at a sprint or straight away run up a massive hill! 5. Rest when necessary – listen to your body and if you notice your breathing becoming laboured or you feel faint then stop and take a break. Make sure you always carry your phone, inhaler and emergency ID just in case. 6. Avoid cold drinks, which cool your airways and chest when you swallow them. Instead try pouring warm water into your bottle when you leave the house- it will have cooled down enough to drink after a while but won’t be ice cold! And it has the added benefit of warming your hands. 7. Try not to run first thing in the morning when temperatures are at their coldest, but schedule your runs for weekday lunchtimes or mid-morning on the weekends. 8. Don’t rush through your cool down. Avoid sudden changes of temperature in your airways, by taking at least 10-minutes for your cool-down period. 9. A warm shower or bath post workout can help to raise your body temperature slowly and ease your breathing after a run. 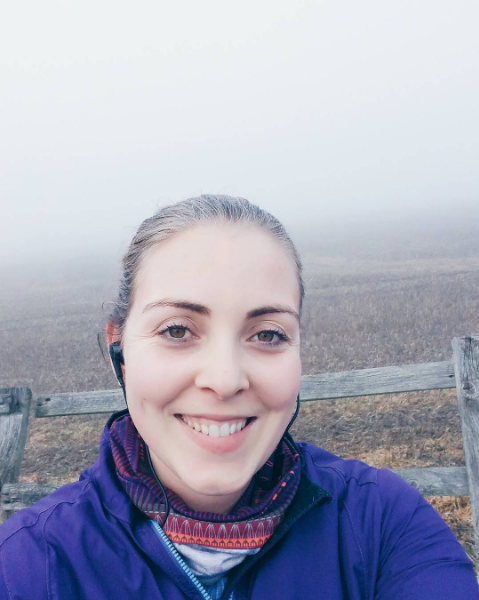 You can check out more about running with asthma on Beki’s blog – you can see another useful post HERE.